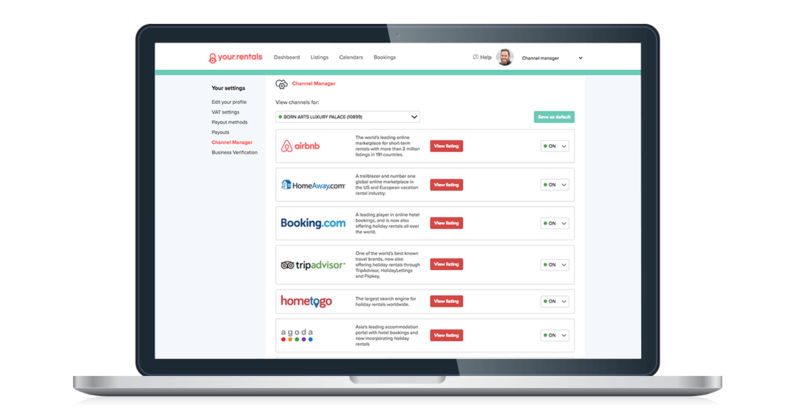 Your.Rentals offers rental management software that makes managing your vacation property rentals easier. 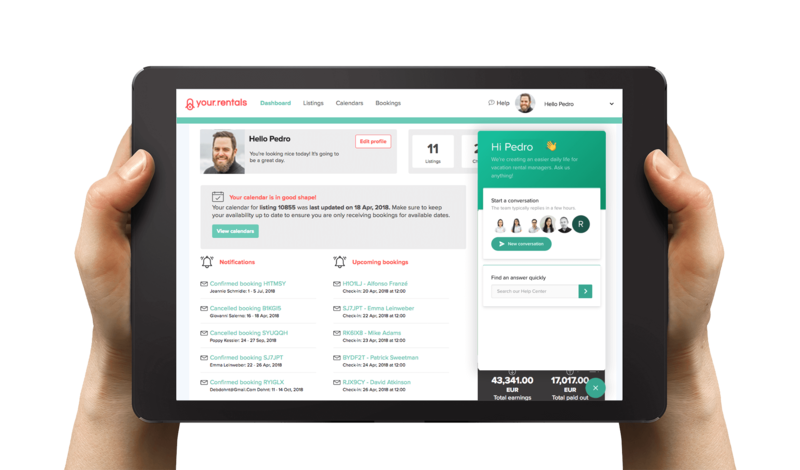 All you need is one account on Your.Rentals and we’ll take care of publishing your listing on whichever rentals websites you choose. There are no hidden fees or costs – you pay only when you get a booking. 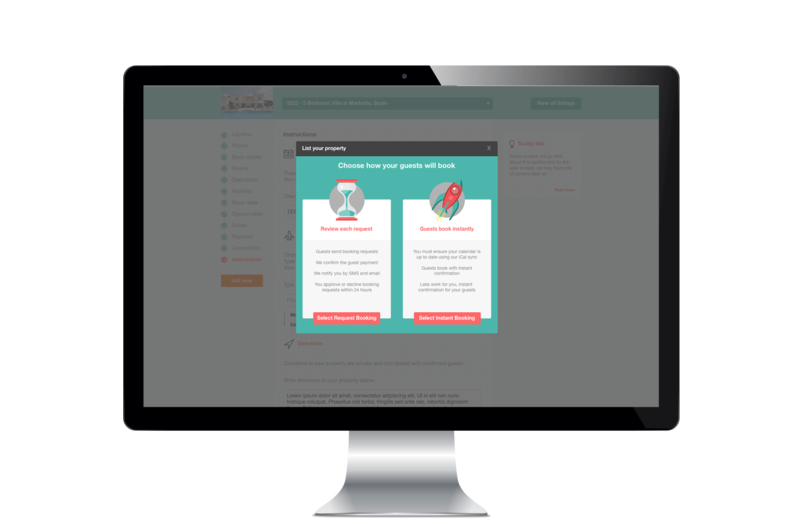 Create your listings in simple guided steps without getting lost. 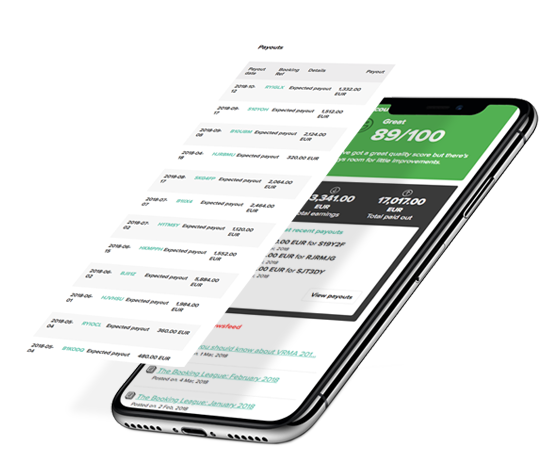 We make a simple payout to your bank account 24 hours after check-in. Easy to use listing builder. Feedback to maximise the quality of your listing. Simple yet powerful rates. 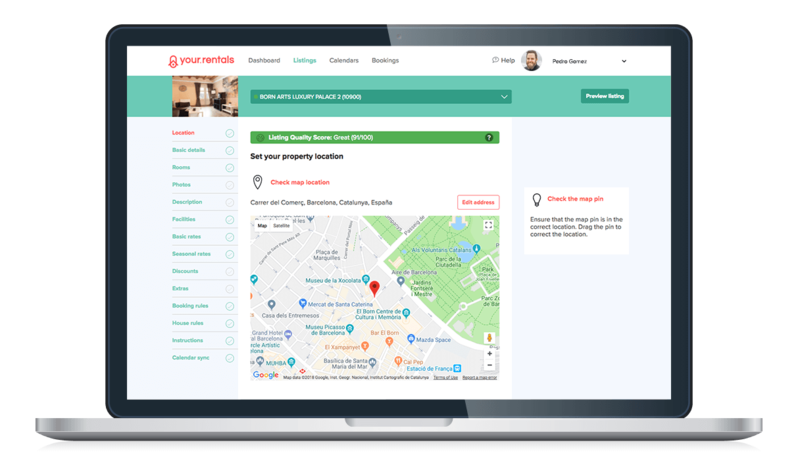 Calendar sync with iCal allows you to synchronise your calendar in Your.Rentals with calendar systems available in all major sites. Reduce the time needed to keep your calendars up to date and forget about double bookings. Choose Instant Booking or Request Booking. We manage customer payments, sales channel commissions and payouts. Choose from multiple holiday rental websites. Set per listing or for all listings. We take care of channel distribution. No need to create accounts per sales channel. Check which channels are available for Instant Booking and for On Request Booking below. Whether you prefer to talk with us by online chat, email or phone, we are with you every step of the way. We collect Guest payments, then make a payout to you for each booking. Simply nominate the bank account you’d like to receive your payouts and we’ll automatically send you money 24 hours after guest check-in. You can even receive your payout via PayPal! 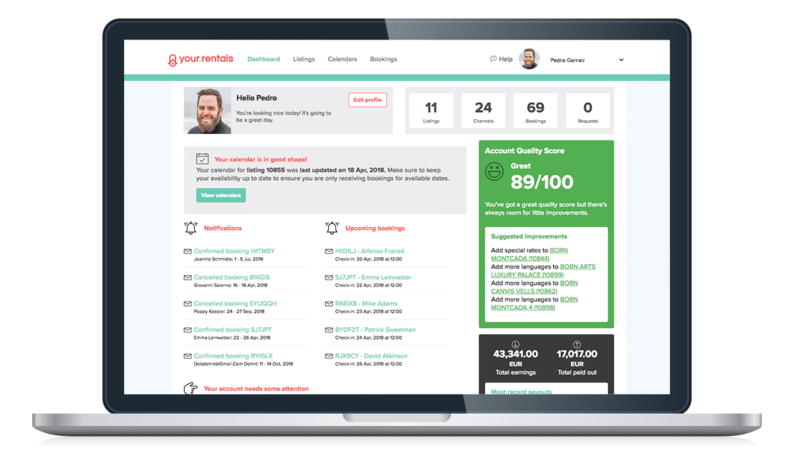 Sign Up Free and get access to Your.Rentals software.